One story thread in the American City & County archives followed the federal government's Depression-era efforts to solve housing problems by creating communities in the suburbs. A community planning experiment began in 1935 when President Franklin Roosevelt created the Resettlement Administration (RA) in an effort to aid struggling urban and rural families during the Great Depression. Funded by the Emergency Relief Appropriation Act of 1935, which also funded the Works Progess Administration (WPA), the RA established “greenbelt” towns that would be affordable and convenient for low-income residents. Located near major cities for easy access to jobs and surrounded by farmland so farmers could travel easily to consumers, the meticulously planned towns consisting of low-rent homes were surrounded by woods and meadows, which served as physical barriers to restrict their growth. The American City’s August 1936 issue featured the plans for the first — and only — three federal greenbelt towns: Greenbelt, Md. ; Greenhills, Ohio; and Greendale, Wis. The federal government was the landlord and carefully selected residents to rent the homes. 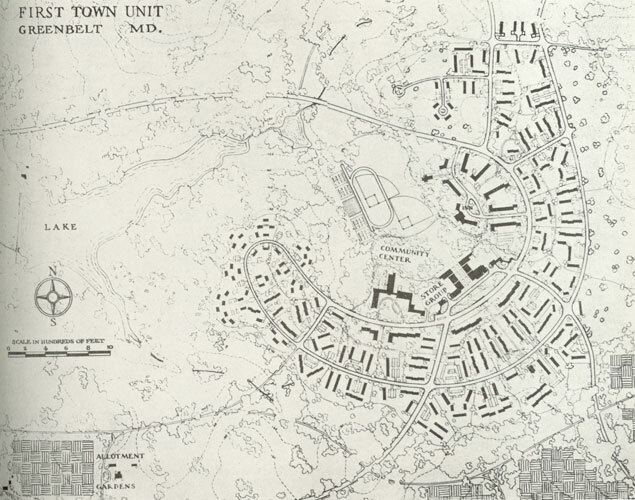 The towns featured stores, community centers, parks and schools within easy walking distance of the homes, and each was designed to fit the existing topography and traditions of the area. In February 1939, Hugh Bone, professor of political science at the University of Maryland, evaluated Greenbelt’s first year for the magazine. “One of the most striking observations…is the intense community life and civic activity,” he wrote. 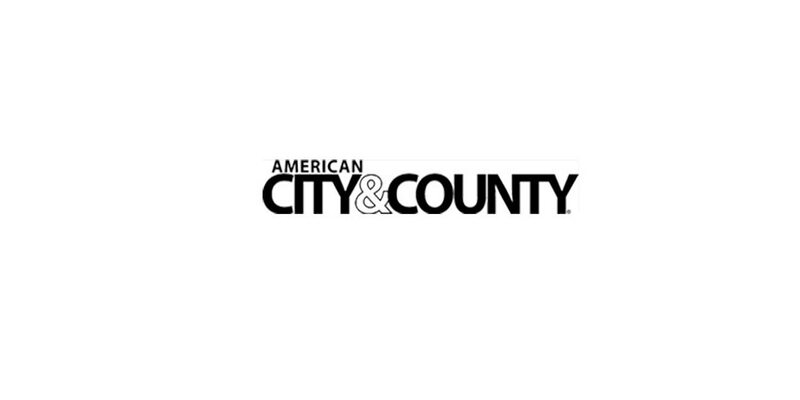 The Greenbelt Citizens Association had organized clubs and activities for nearly every interest, and had even adopted a resolution for a “stay-at-home week” to declare a moratorium on all civic activities during the final week of December. In a 10-year evaluation of Greendale, Wis., published in the June 1948 edition, Clarence Stein noted many similar benefits of living in the small, carefully planned town. “It is just that neighborly community life that makes Greendale such an important demonstration of the kind of towns we need all over America,” he wrote. The American City continued to follow the towns as the properties and land were eventually sold by the federal government by the early 1950s. This year, Greenbelt, Md., is celebrating its 75th anniversary with events planned year-round, including a symposium, art exhibits, lectures and a dinner dance gala. Read about the anniversary events and learn more about the city on the Greenbelt city website. Greendale, Wis., has begun planning its 75th anniversary celebration for next year. Learn more and download a brochure about the village on its website. Greenhills, Ohio, has more information about its history and the other greenbelt towns posted on its newly redesigned website.